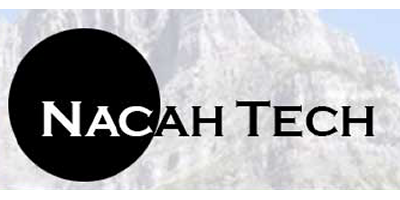 Nacah Tech excels in customized direct thermal oxidizers for difficult industrial applications with advanced burner technology including low NOx options. 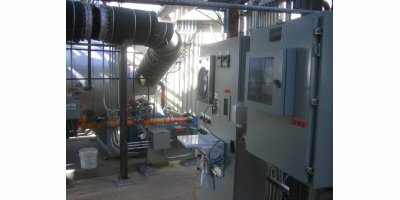 To best serve our customers, thermal oxidizer systems may include waste heat boilers, heat exchangers, SCR, SNCR, control panels, and pipe trains. Nacah Tech designs air pollution control with the environment in mind. Fuel efficient, progressive and cost-sensitive approaches make our systems great solutions for your applications. Our systems are individually engineered to fit your specific process needs, space requirements, and budget. Nacah Tech engineers equipment solutions using custom designs for each application. To find out more about the solutions we offer, click on the links below for more information.